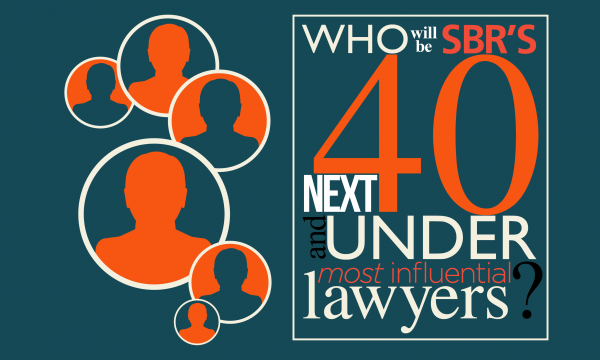 Who will be the next SBR's 40 and Under Most Influential Lawyers? Nomination ends on October 31. Singapore Business Review’s 40 and under most influential lawyers in Singapore is now on its third year! We are once again opening nominations for lawyers within the age group who have risen to a level of leadership and responsibility and wield some sort of influence in the legal profession for 2016 edition. 2.influencers - have the ability to communicate their message either in terms of organizational leadership or through use of communicative media. 3.promising - showing promise of favourable development or future success in the legal field (advised on one of the country’s major transactions/deals, and/ or advised on one of the country’s most controversial cases). 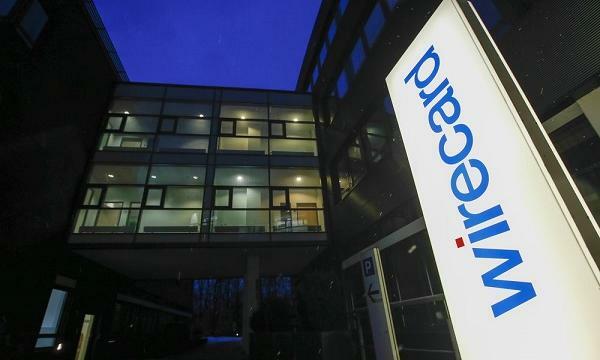 There is no limit in the number of nominees for each legal firm but lawyers who made it to the 2014 and 2015 listings are automatically disqualified. Deadline of nomination is on October 31, 2016. Please send your nominations to Krisana Gallezo-Estaura at krisana@charltonmediamail.com and Alpha Bierneza at research@charltonmediamail.com.